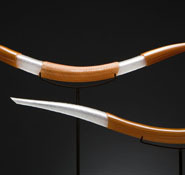 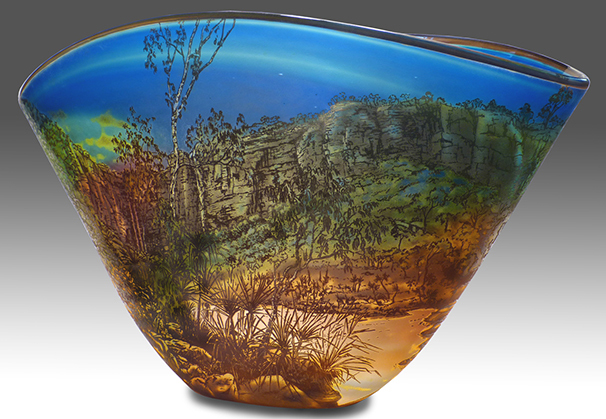 Australian-born Jonathon Westacott draws from a wide range of traditional skills. 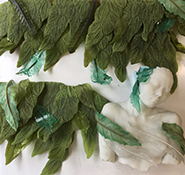 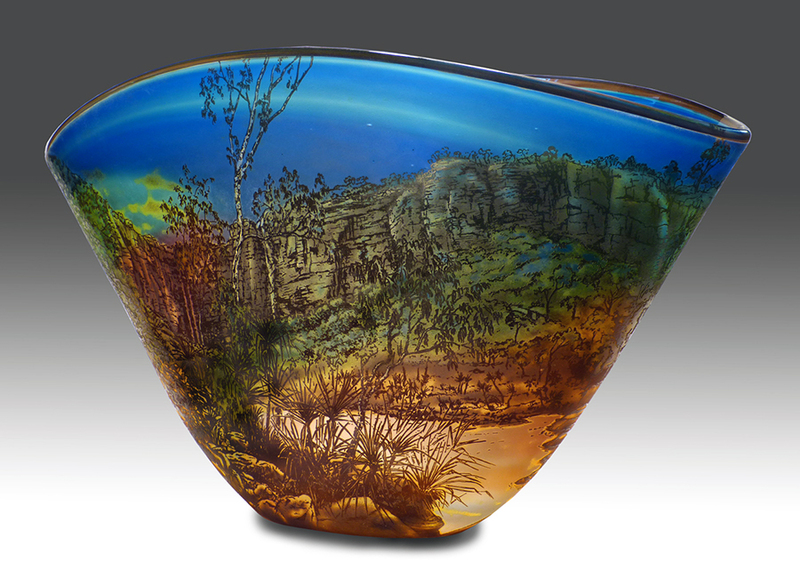 His current works are clearly identifiable with the Australian landscape, producing highly acclaimed and significant pieces from his surrounds in the Sunshine Coast, North Queensland. 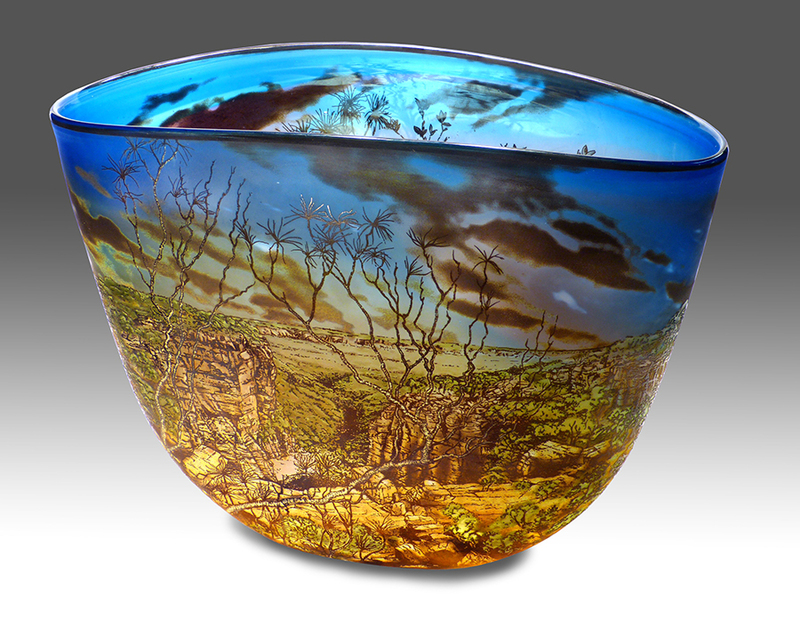 He sketches the rich landscapes intrinsic to his environment, then blows the glass as a canvas for the hauntingly beautiful imagery. 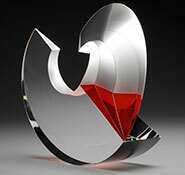 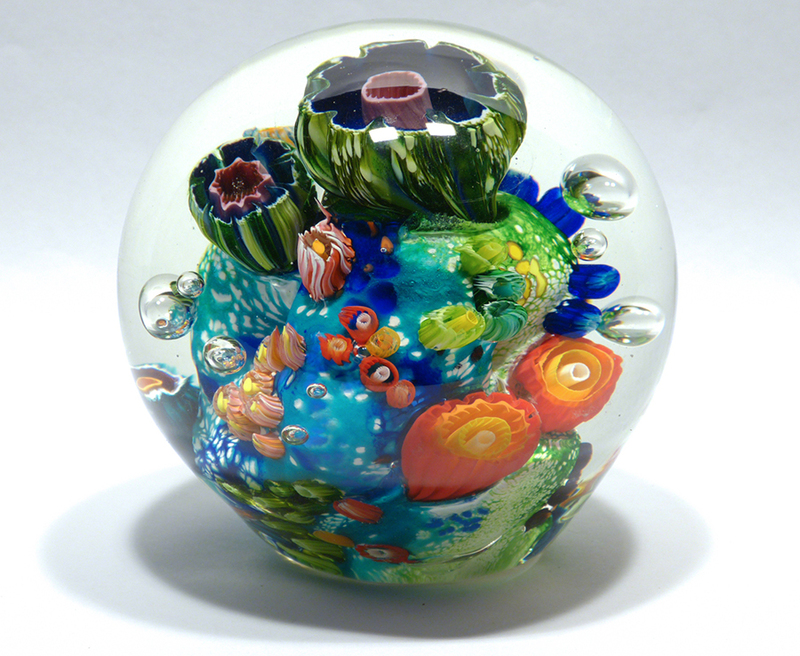 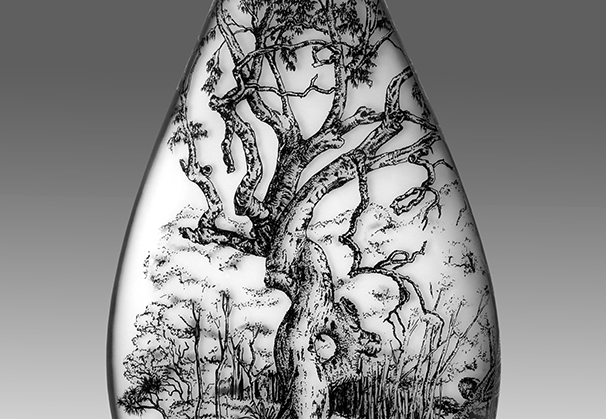 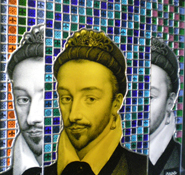 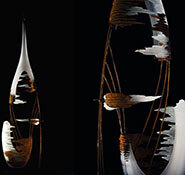 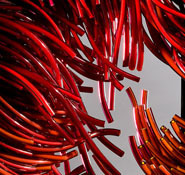 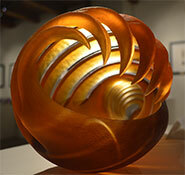 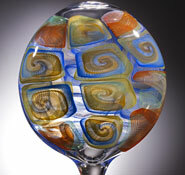 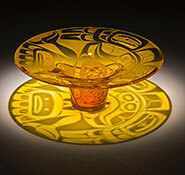 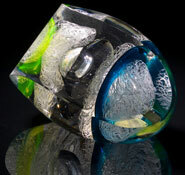 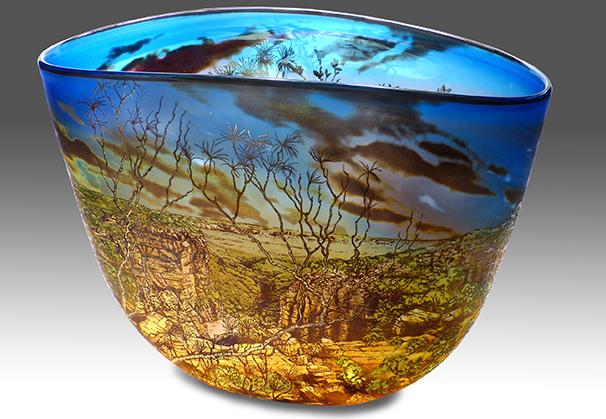 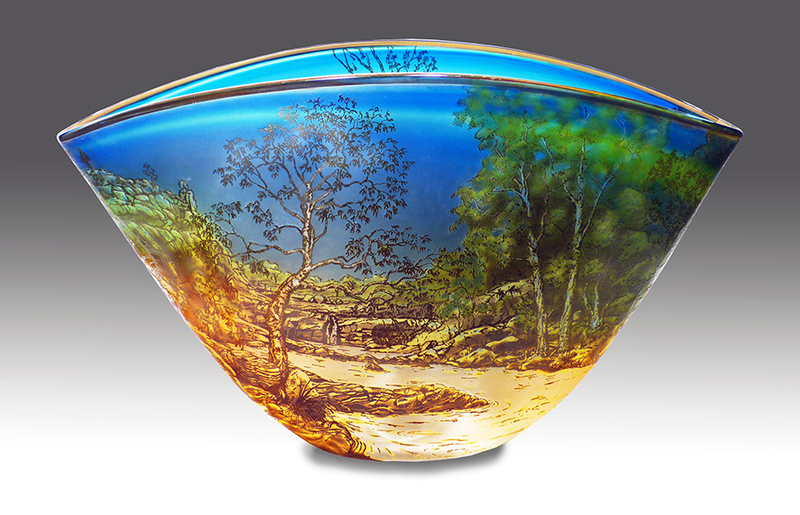 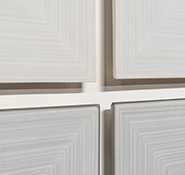 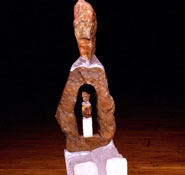 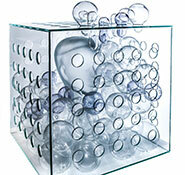 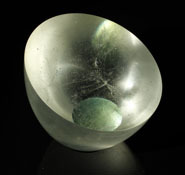 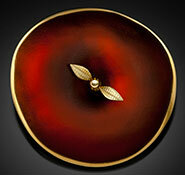 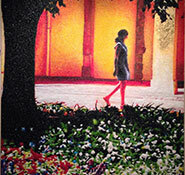 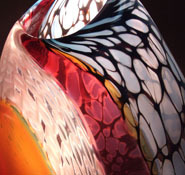 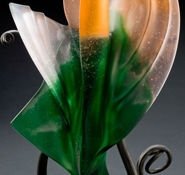 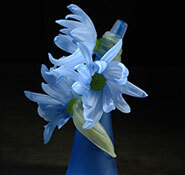 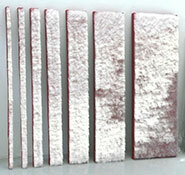 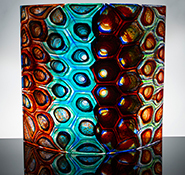 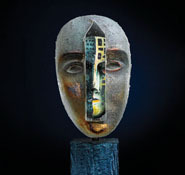 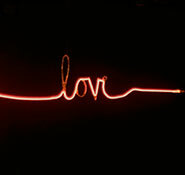 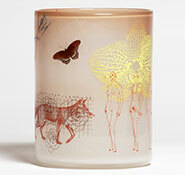 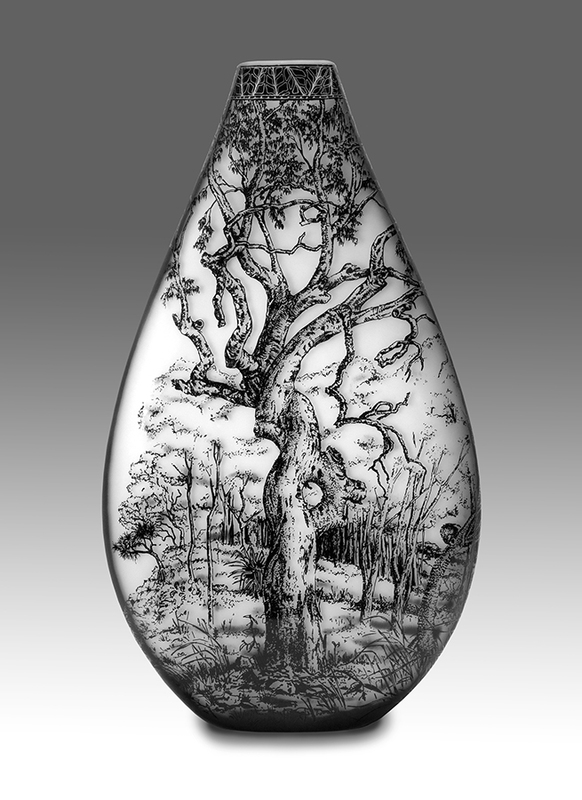 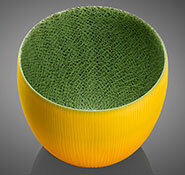 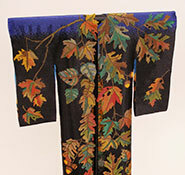 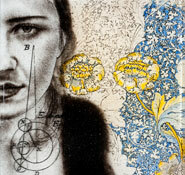 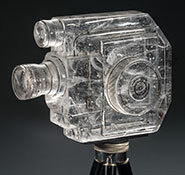 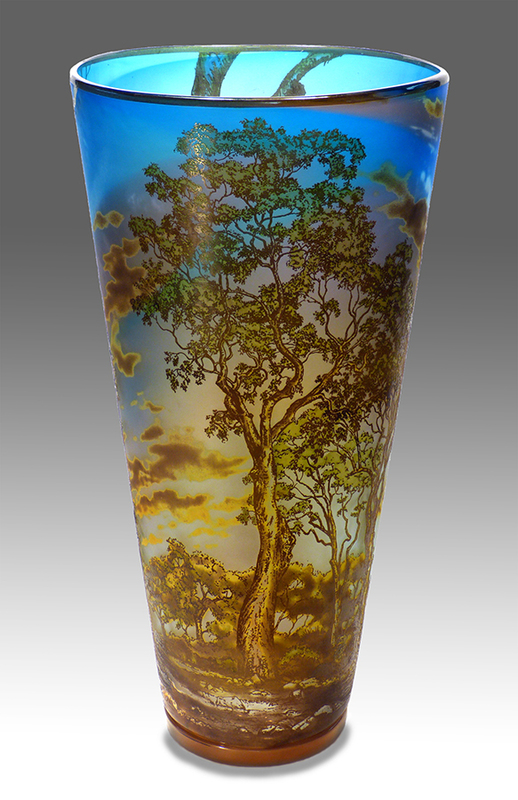 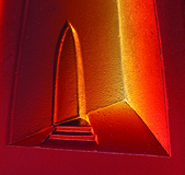 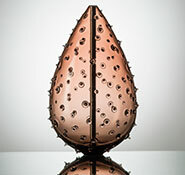 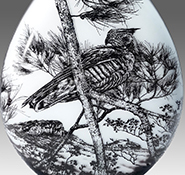 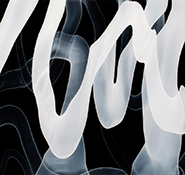 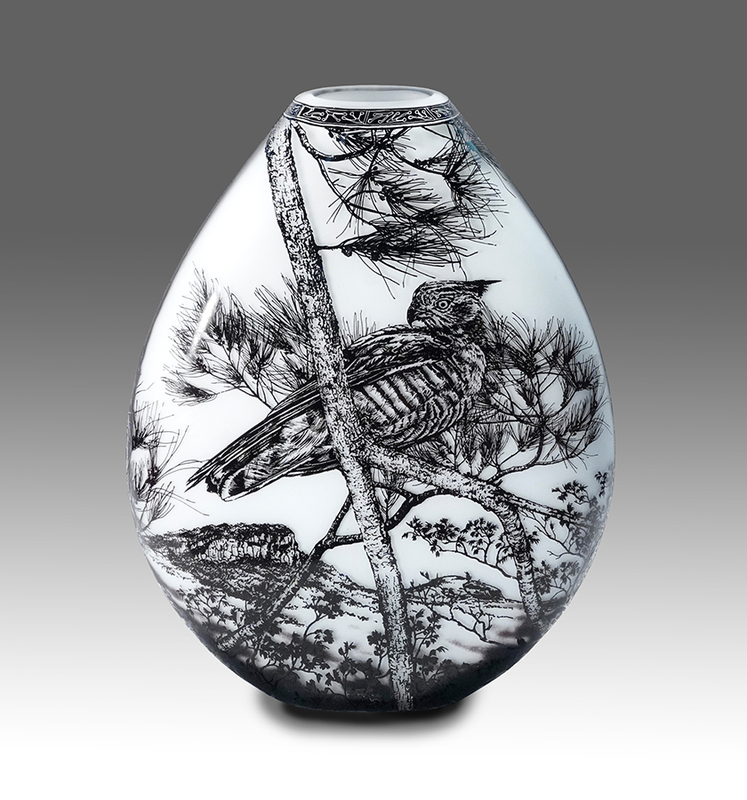 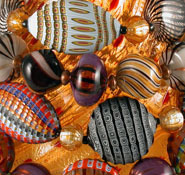 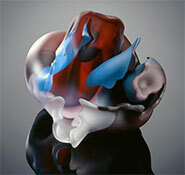 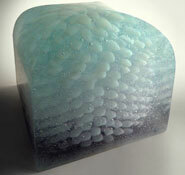 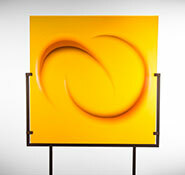 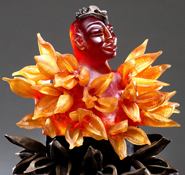 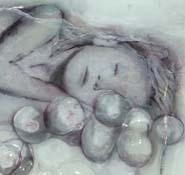 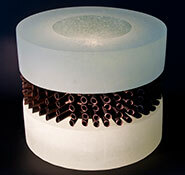 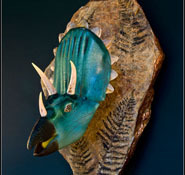 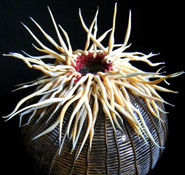 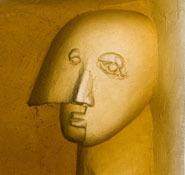 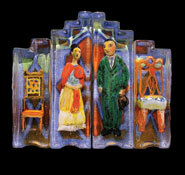 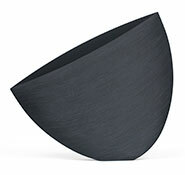 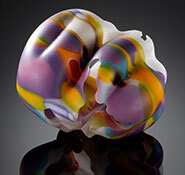 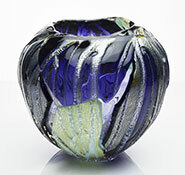 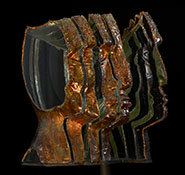 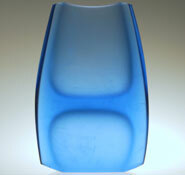 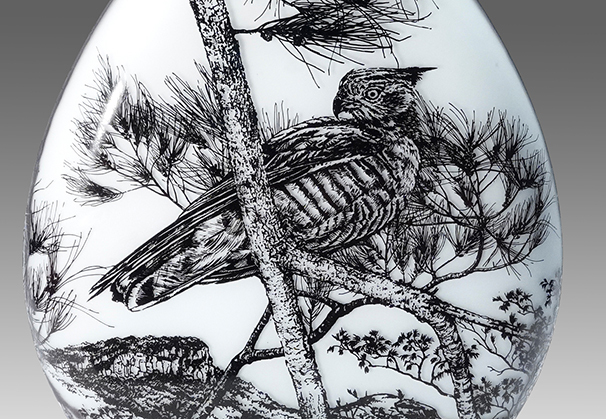 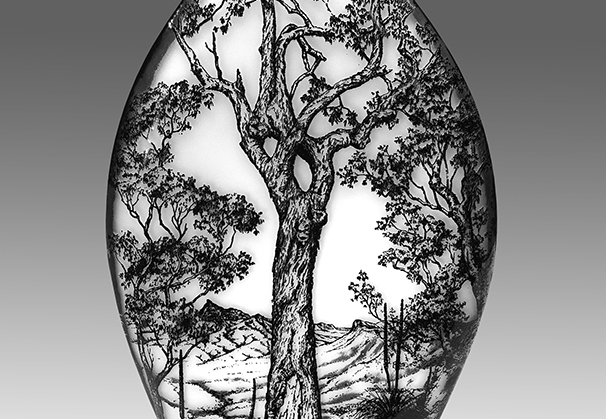 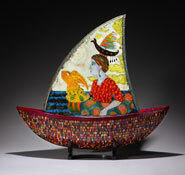 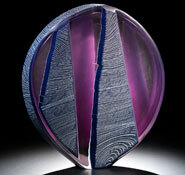 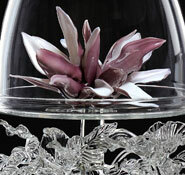 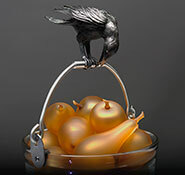 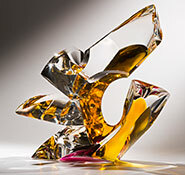 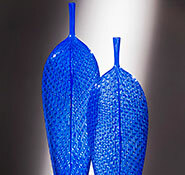 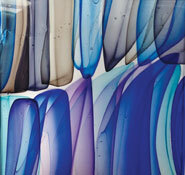 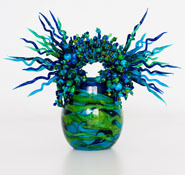 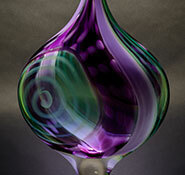 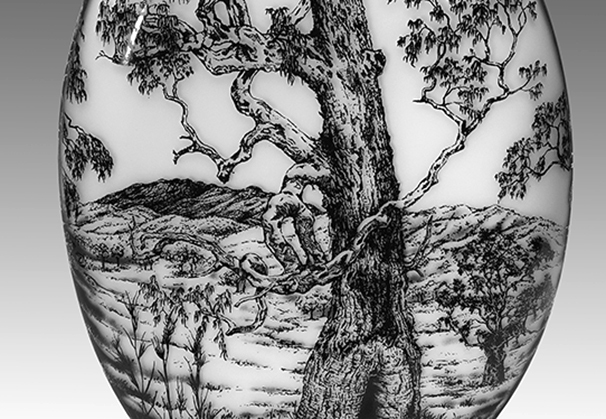 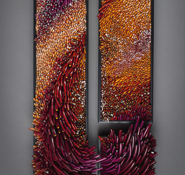 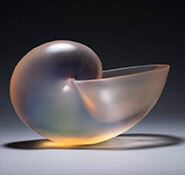 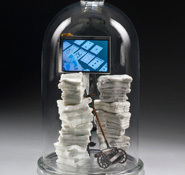 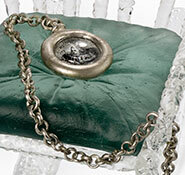 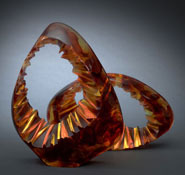 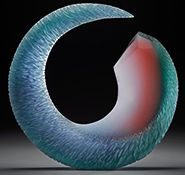 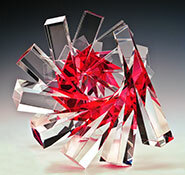 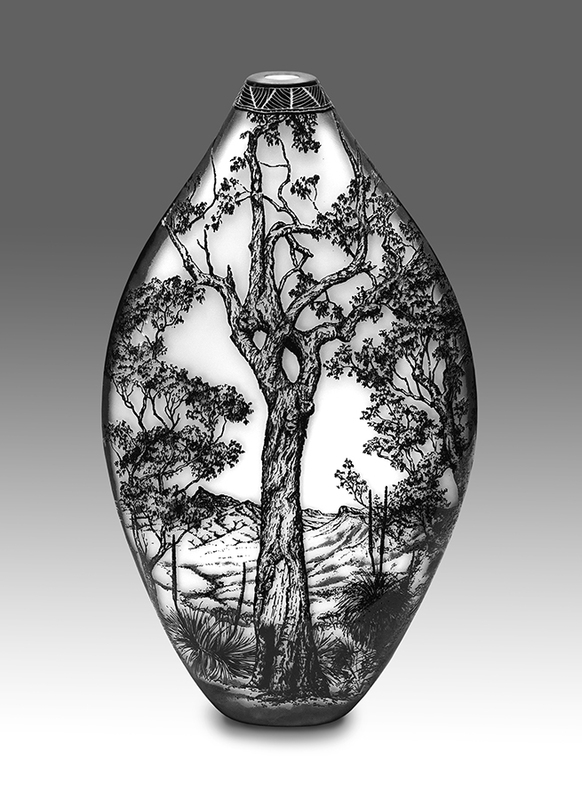 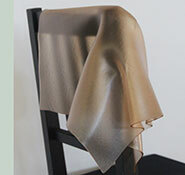 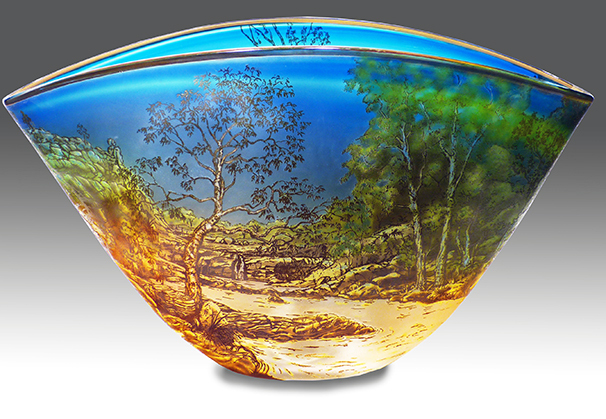 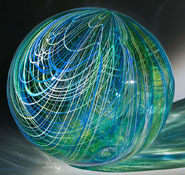 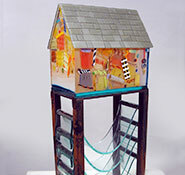 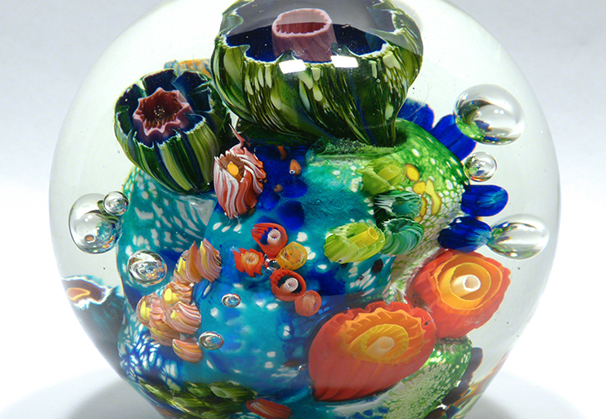 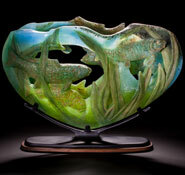 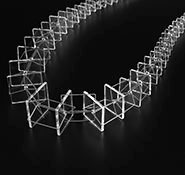 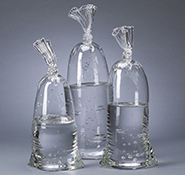 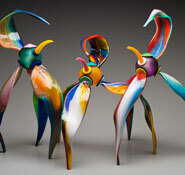 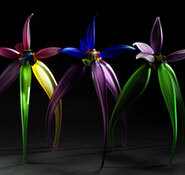 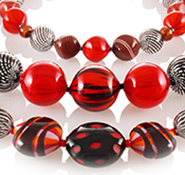 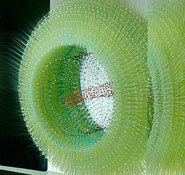 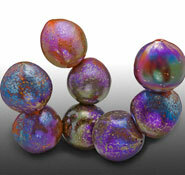 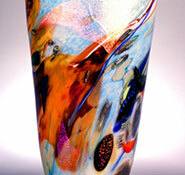 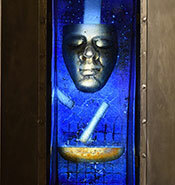 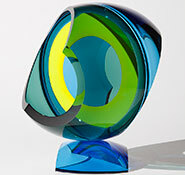 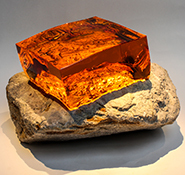 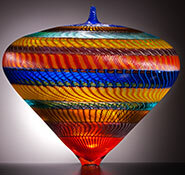 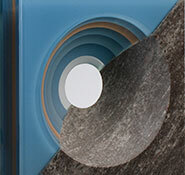 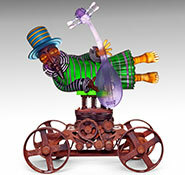 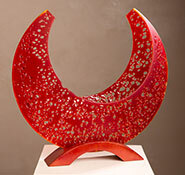 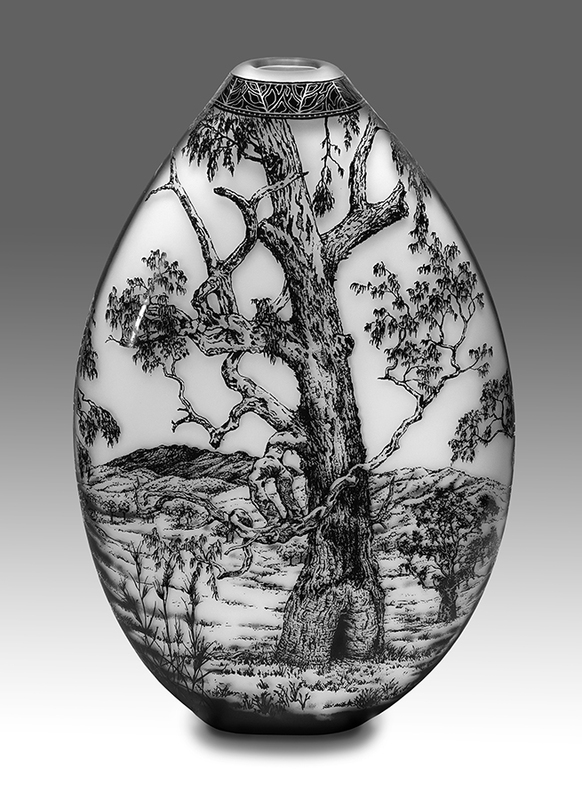 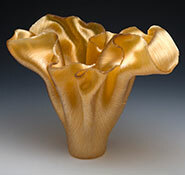 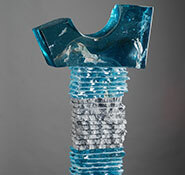 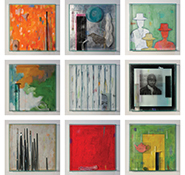 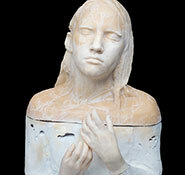 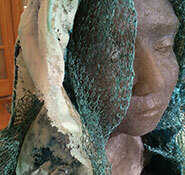 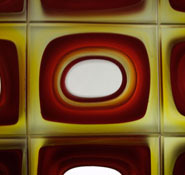 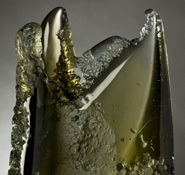 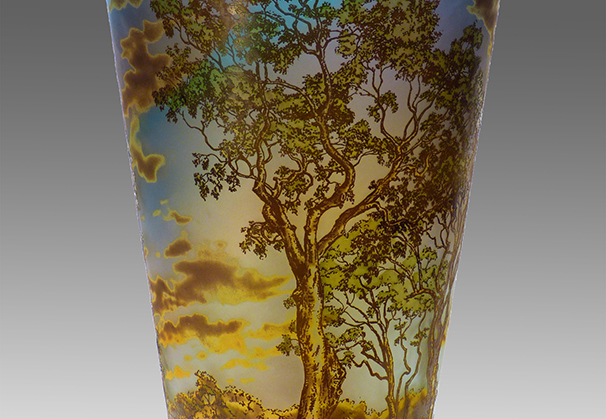 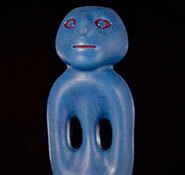 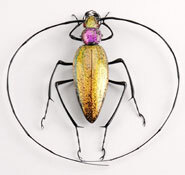 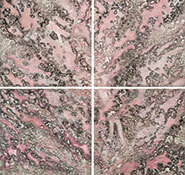 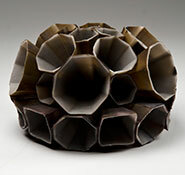 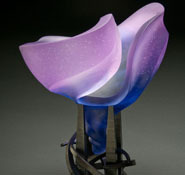 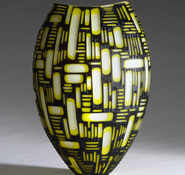 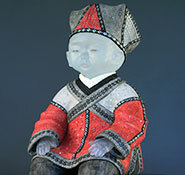 Westacott is represented by Glass Artists’ Gallery, Sydney, Australia.